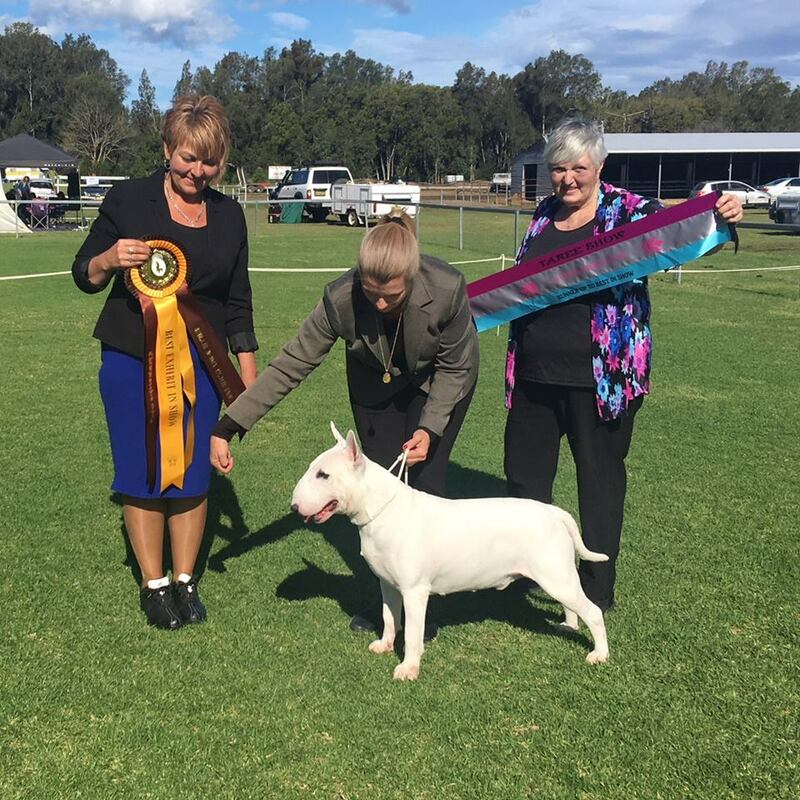 We are thrilled to announce that our magnificent boy Rosco - CH Bulroarus Womaniser can now be known as SUPREME CHAMPION (pending Dogs NSW). Rosco has achieved this in a relatively short time with Best in Show, Runner up Best in Shows and Best is specialty show wins along the way during his successful career & he just gets better with age ! Many thanks to all those judges who have rewarded his quality. 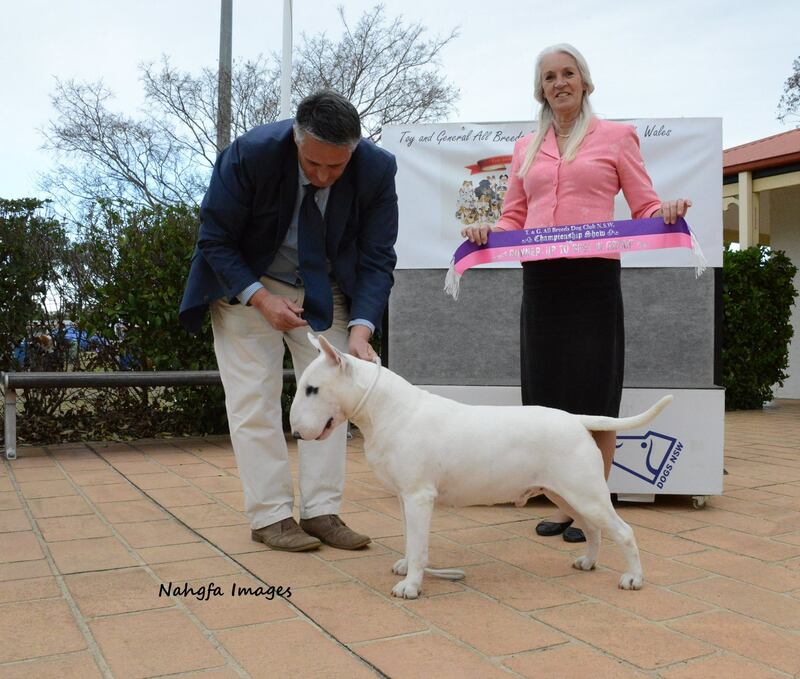 He is a fabulous show dog but more importantly, a delightful boy to live with - he is a very special dog & we thank his talented breeder Tony Wiseman for allowing us the pleasure of having him as part of our lives. Rosco is conditioned on Taste of The Wild & his magnificent coat & condition are a testament to this wonderful food.